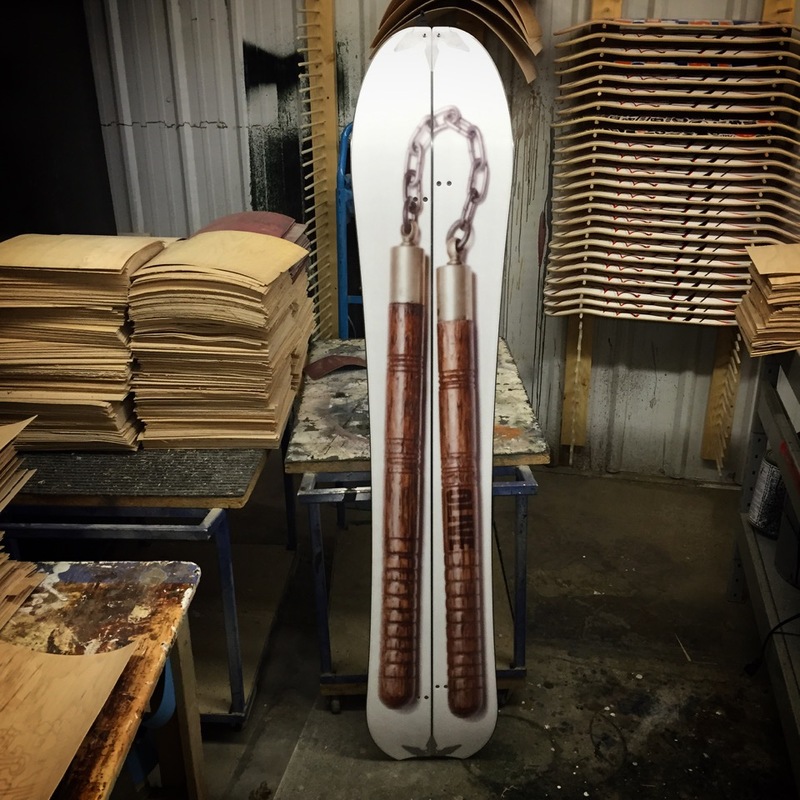 Getting rad since 93, it has been over 20 years since we started to design and craft snowboards and skateboards. With each season comes new strength and passion for our creations. 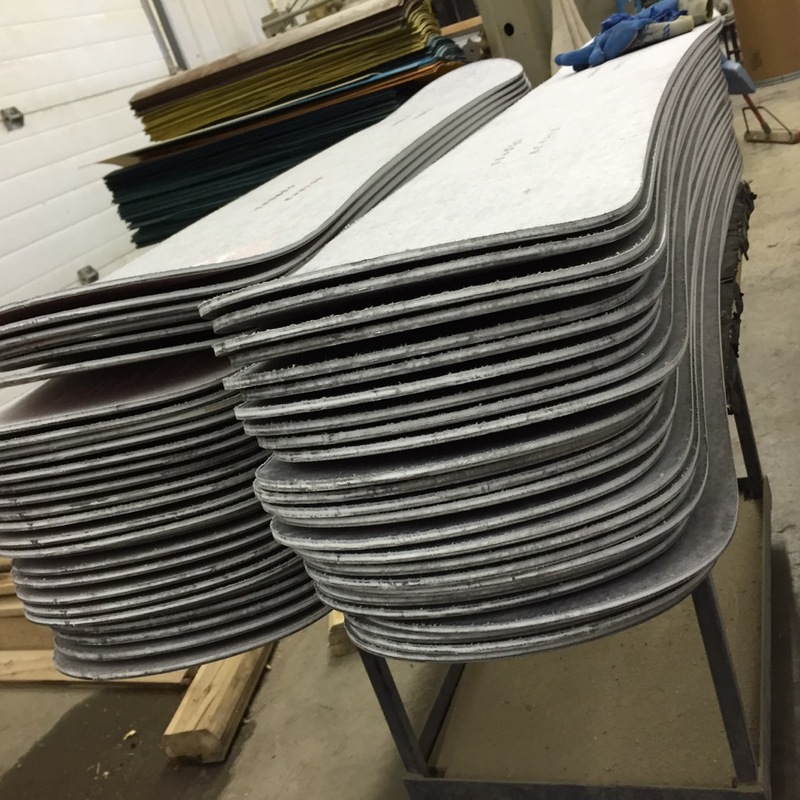 Our boards are built by hand, by hard working people like you. No shareholders, no focus testing, and no mass-produced, re-branded, imported product… in short, no crap. We are proud to present this year’s lineup of snowboards, split-boards and snowskates. Canadian to the core, made in Alberta, Canada.